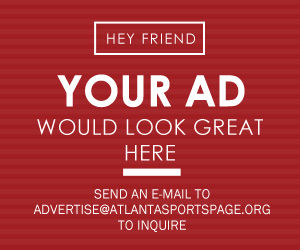 Written by Prince Robinson Jr., Hawks Writer. Photo courtesy of Basketball Insiders. It’s time for the Hawks to pick up the phone. The Hawks need a big-time center, immediately. 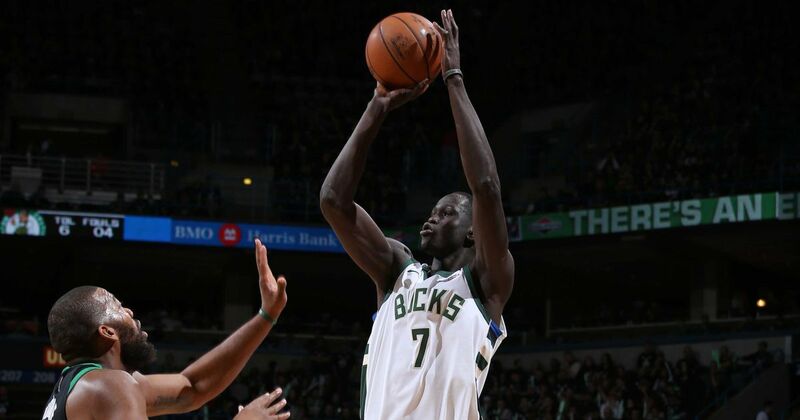 With Thon Maker wanting out of the Milwaukee Bucks organization, he could fill the need. 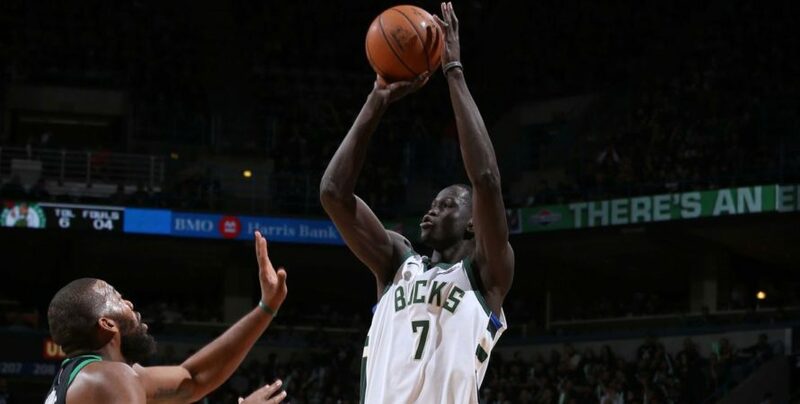 The former 10th overall pick in the 2016 NBA draft from Sudan has not lived up to the YouTube hype which was generated before he went pro. For those who have seen Maker’s pre-NBA highlights, it is pretty astounding. Standing at seven foot one inches tall, Maker can guard all five positions. This is due to his agile ability and quickness, the likes of players we have never seen before. He has off the chart physique coupled with the hustle and energy that teams salivate over. No team has done that so far. For the Hawks, he could be an extra piece to the puzzle. The starting center for the Hawks is currently Dwayne Dedmon, who has been highly serviceable this season. In close to 18 minutes per game, Dedmon averages less than seven points per game and just over five rebounds. With Maker in the mix – assuming he gets starter minutes in a Hawks jersey—he could nearly double Dedmon’s production. For 36 minutes of play a game, Maker could average 14 points, seven rebounds and upward of two blocks per game. Head Coach Lloyd Pierce could use those kind of numbers from his starting center, especially next to forward John Collins. Both Collins and Maker could cause trouble for opposing NBA frontcourts, simply because of their have elite athleticism, three-point ability and rim-running skill. At the 2016 NBA combine, Maker posted a 36.5’ maximum vertical leap, which is the highest ever recorded in the NBA Draft Combine history, among players over six foot 11 inches. His 32’ standing vertical leap was also the highest in history, among players over six foot 11 inches. Those athletic gifts could be used substantially. Though Maker is not known for being a three-point bomber (shooting less than 30 percent), he has proven to be reliable if left open. Furthermore, his towering height and seven foot three inch wingspan will allow him to shoot over pretty much anyone. Collins is making a case to be one of the best stretch fours in the league, shooting 40 percent from beyond the arc. Atlanta could also turn themselves into the new “Lob City.” No, they will not have a Blake Griffin or Deandre Jordan, but with rookie Trae Young’s passing prowess, things could get interesting on the receiving end. Maker has yet to play with a playmaking guard. With rookie Trae Young, who has shown to be a savant with the basketball, Maker could find himself getting easy baskets. Collins and Young have been one of the best pick-and-roll duos in the league this year. Add Maker to the mix and Pierce could have the three-headed monster. Let’s not forget that Hawks General Manager Travis Schlenk is a product of the Golden State Warriors front office. The same front office who took a chance on adding athletic center Javale McGee. No, Maker is not McGee, but the physical tools are there. McGee is near perfect in the pick-and-roll game and an exceptional shot-blocker. Maker could resemble that, plus a bit of outside scoring. The Hawks are totally in rebuild mode and don’t seem to be escaping it for a few seasons. It wouldn’t hurt to take a chance on Maker, who once had the highest ceiling – if able to develop – that we have seen in a long time.